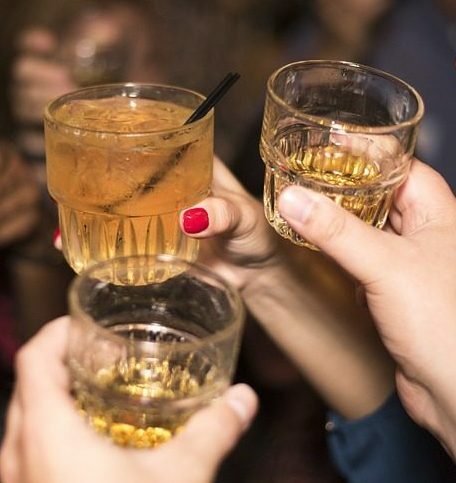 One of the most popular Vodkas in the World is Russian premium Vodka – Stolichnaya which is made of rye grains and wheat and unique artesian water. Also it is filtered through sand, quartz, charcoal and with the help of modern high technology. It is named after Moscow, the capital city of Russia and ‘Stolichnaya’ means capital city in Russian. This Vodka is frequently called in the shortened version ‘Stoli’. This brand originates from 1901. 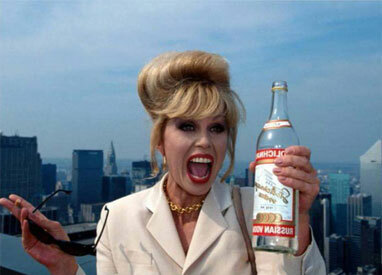 Nowadays Stoli is produced in Latvia. 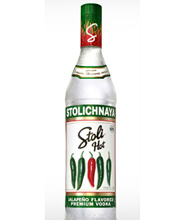 Stolichnaya has special aroma and is popular both in men and female customers. Today we aren’t going to review all versions. That’s why we’ll concentrate on some of them. 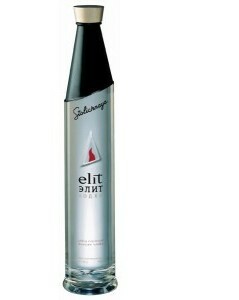 The most important and best out of those enlisted are ‘Stolichnaya Elit’ and ‘Stoli Hot’. 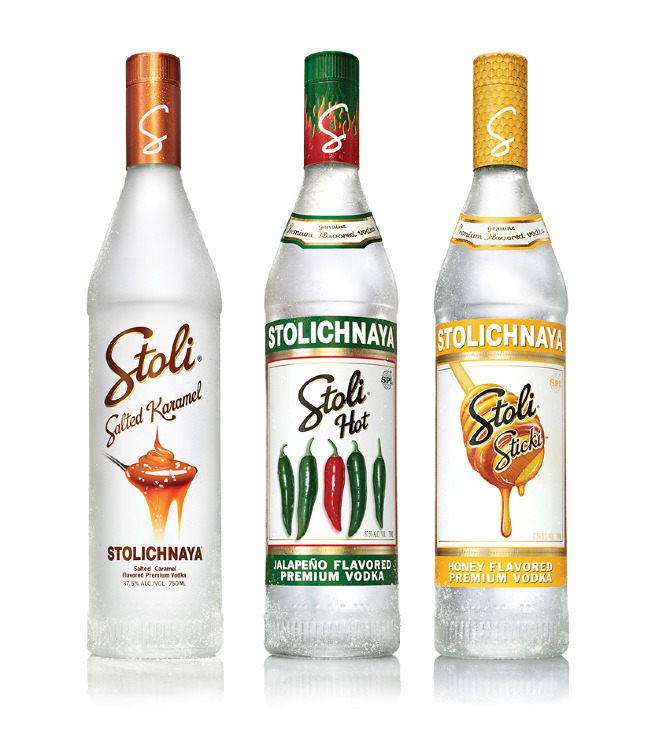 The most popular version of this brand is Stoli Elit that differs and exceeds all other types by its quality. It was launched in 2004. 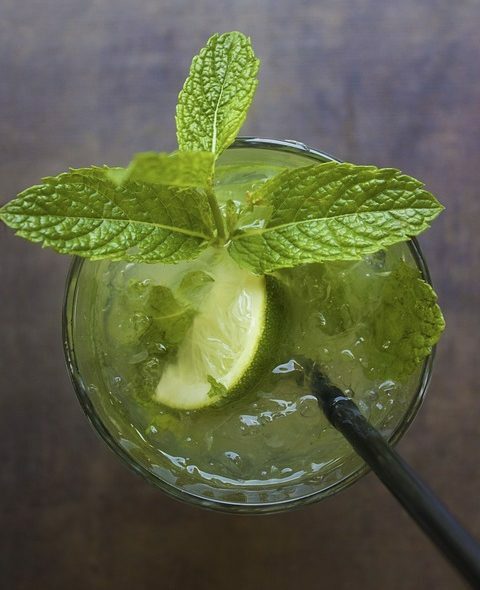 Great efforts were taken by technology specialists in order to make it as the best beverage. It is triple-distilled based on centuries-old traditions with innovative freeze filtration process down to – 18 C equal to 0 F, with the result of the distilled beverage with ABV 40%. It has grainy aroma with a little bit of citrus, smooth beverage at the end. 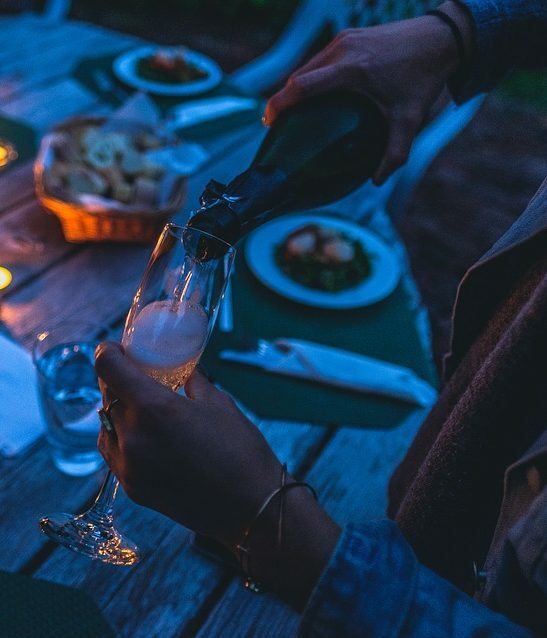 It has its own special attractive bottle design and inspiring customer to taste it. 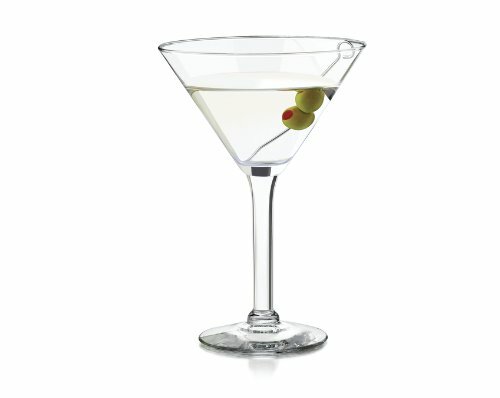 It’s mostly used in cocktails; the demand is high and well-known all over the world and has its own customers. The average price per liter bottle varies from 50 USD to 100 USD according to the market and countries. It has gained lots of international prizes. Though it’s not cheap but anyway is better than other Vodka costing 150 USD. 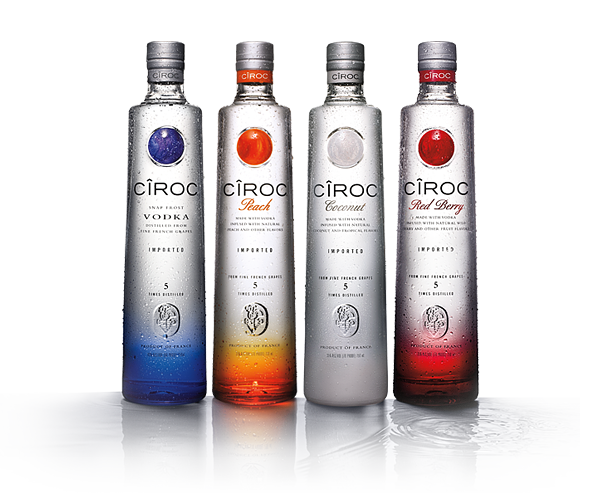 All Vodka lovers are recommended to taste and enjoy it. Initially it was called Stoli Pertsovka as common Russian term for pepper vodka, though later on it was shifted to more advanced version such as Stoli Hot. Not most of people knew its Russian name and for that reason it was renamed, especially for western markets. As for its taste it has pleasant pepper aroma; those loving pepper and its vodka will like it for sure. The tentative price is up to 30 USD. According to the quality and the price it’s compatible with other types of Vodka. 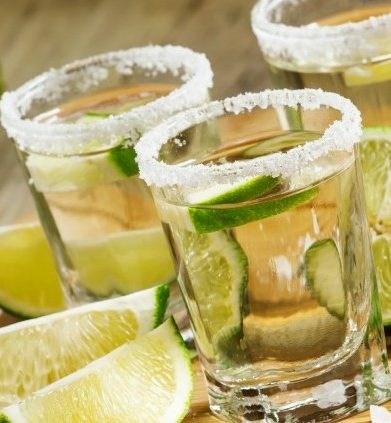 The most frequently used recipe of it looks like the following: 1 part Stoli/Sticki, 1 part Stoli/Hot in a Vodka shot glass.